The Delta Conveyance Design and Construction Authority (heretoafter referred to as Design and Construction Authority, or DCA) had its first board meeting on May 17. 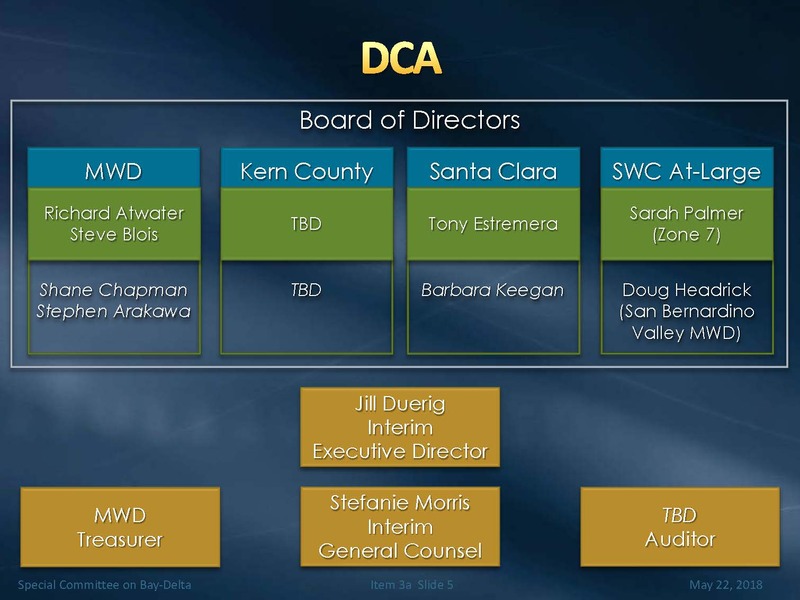 The Authority has a five member Board of Directors; Metropolitan has two board members Director Richard Atwater and Director Steve Blois; Santa Clara Valley Water District has one board member Tony Estremera; and once Kern County Water Agency joins, they will have a board member on the DCA. The fifth seat is for other State Water Project contractors that are not Met, Kern, or Santa Clara have a seat; currently that is held by Sarah Palmer from Zone 7. The President of the Board is Tony Estremera, the Vice President is Richard Atwater, and the Secretary is Sara Palmer from Zone 7. The Design and Construction Authority has an interim general manager, Jill Duerig, the former general manager of Zone 7. Stephanie Morris is the interim general counsel; she is an attorney from Best Best & Krieger and also she provides general counsel services to the State Water Contractors. Metropolitan will be providing treasury services. The Board has instructed the Executive Director to go through a process to select auditor. The Board authorized the Executive Director to negotiate/execute inter-agency agreements to provide other types of support services, such as staffing. The Design and Construction Authority is intended to be staffed mainly by the agencies that are part of the JPA or the DWR, so there will be a process to identify staffing resources and interagency agreements would be utilized to provide the staffing. “There’s no vision, at least now, of having any kind of JPA authority staff, other than those that work under these interagency agreements, but certainly there would be a number of contracts with consultants and contracting companies to provide the services for design and construction of the project,” Mr. Arakawa said. 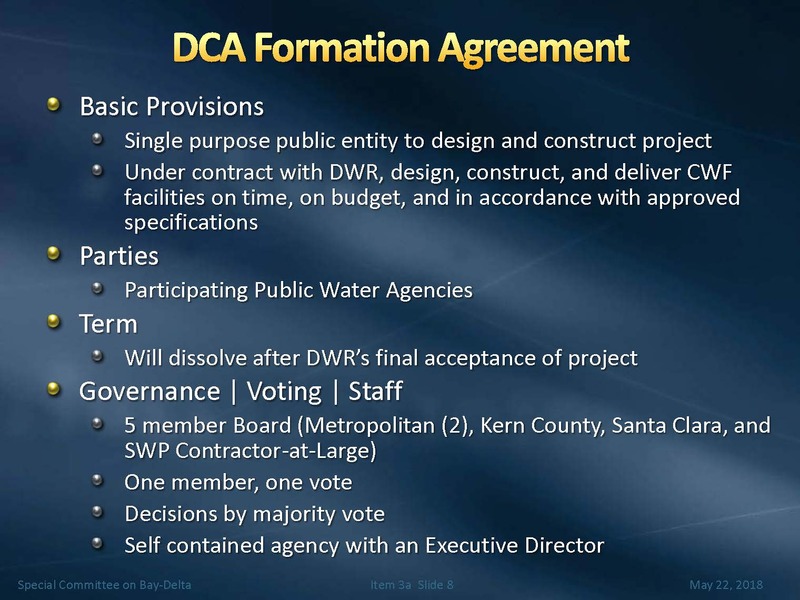 The Design and Construction Authority (DCA) is a public agency formed with the single purpose of designing and constructing the California Water Fix. The DCA is under a contract with the Department of Water Resources to do the work, and the parties to the DCA are the public water agencies that are participating in the effort to do the work. The term will go through the completion and the commissioning of the project, at which point DWR would accept the project as being completed. The Design and Construction Authority is governed by a 5-member board; the voting is one member, one vote, and decisions are by majority vote. It’s a separate entity from the water contracting entities or from the State of California; it’s an entity that’s formed for the sole purpose of designing and constructing the project. 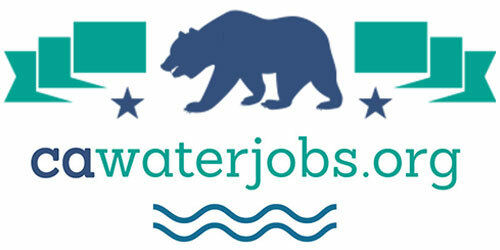 The JPA agreement with the state provides the basic means of how the state and the JPA will work to complete the project with oversight by the state of California; it authorizes the DCA to carry out the design, construction, and delivery of the water project to the Department of Water Resources. The agreement will be in effect once the state approves through their general services process, and it will extend through the period of time when the Department accepts the final project, once it is operational. 10 percent of payments will be withheld pending satisfactory completion of each phase. There have been discussions between Metropolitan and Santa Clara about Santa Clara acquiring a portion of the currently unsubscribed capacity. 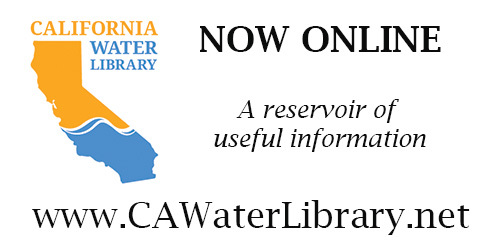 The Cal Water Fix project will have a capacity of 9000 cfs; the State Water Project portion of that is 6,000 cfs; and so it is the remaining 3,000 cfs that is unsubscribed at the moment. Metropolitan will be working with DWR to develop a master agreement on how to move forward with the remaining 3,000 cfs. There is a $10 million option fee for three years with a provision for a 3 year extension. Santa Clara would be seeking approvals from the Bureau prior to exercising this option agreement to make sure that they have the ability to deliver their CVP water through the conveyance project, he said. 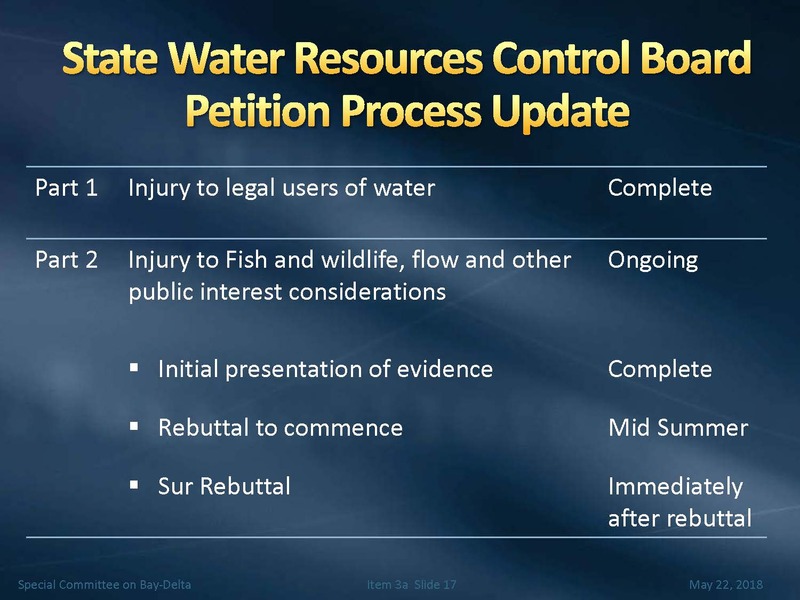 The hearing at the State Water Board for the change petition is ongoing. The hearing began in July of 2016. The hearing has two parts: Part 1, which looked at the potential impacts or injuries to other legal water users, was completed in 2017. Part 2 began in February of 2018, and looks at the potential impacts and injury to fish and wildlife, and other public interest aspects; it is still ongoing. All of the direct testimony and cross examination of parties has been completed; they are currently waiting for the State Water Board to indicate a process for the rebuttal. On May 9th, there was an assembly joint committee oversight hearing with the Accountability and Administrative Review Committee; Water, Parks and Wildlife Committee; and the Budget Subcommittee No. 3 on Resources & Transportation. The hearing included two panels with state entities on the first panel and stakeholders on the second panel. Metropolitan Water District General Manager Jeff Kightlinger and State Water Contractors General Manager Jennifer Pierre were among the panelists; there were also representatives from the Delta Counties, Natural Resources Defense Council and other Delta area interests. The hearing was webcast (Watch here). 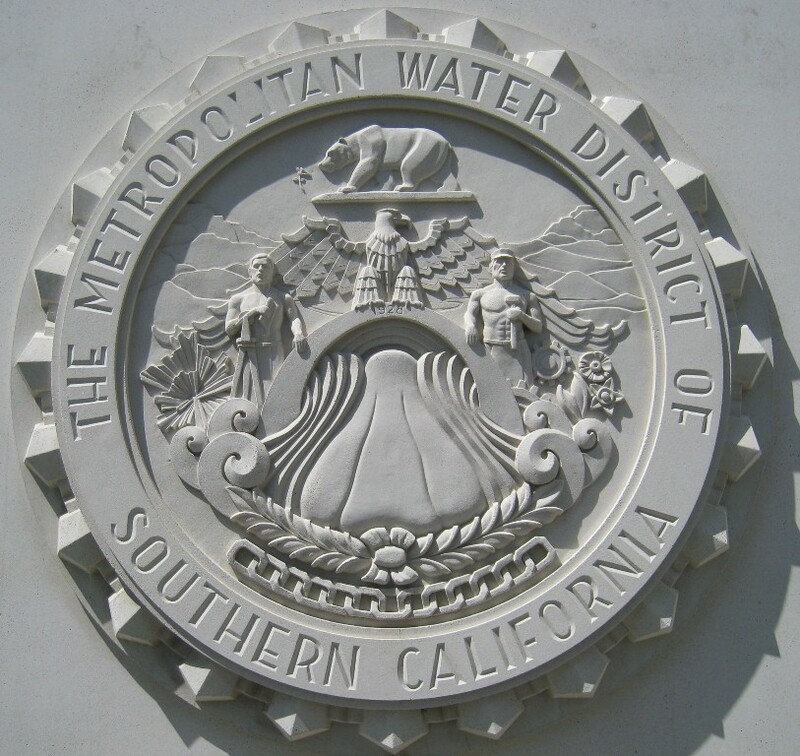 In terms of next steps, the discussions continue between Metropolitan and DWR regarding the master agreement for the 3000 cfs as well as the option agreement with Santa Clara Valley Water District. The finance JPA will be starting up, and the Design and Construction Authority will be developing bylaws, contracting for professional services, completing the RFQs, determining staffing needs, and finding an office location. Director Fern Steiner asks if the State Water Project contractors that have signed off on the project have agreed to take their full share of the project. Yes, says Mr. Arakawa. 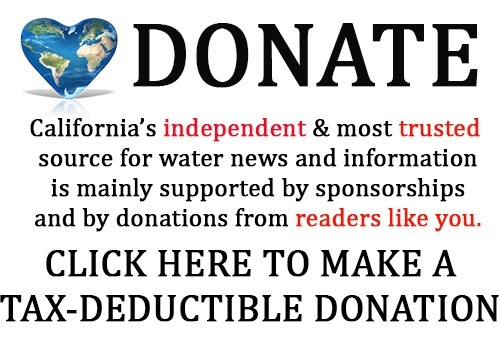 Director Russell Lefevre referenced the recent news stories that reported that Congressman Ken Calvert in the Interior appropriations bill inserted an item that state and federal lawsuits addressing the Water Fix program would not be allowed. What does that mean for us? The second part of the meeting was a presentation on the Collaborative Science and Adaptive Management Program. Bay Delta Initiatives Manager Steve Arakawa began by noting that adaptive management is something that has been talked about a number of years; adaptive management is a component of Cal Water Fix and the Board has authorized Metropolitan to enter into adaptive management agreement related to Cal Water Fix. Adaptive management also applies to the existing project and how the system can be operated in a more effective way for both fishery conditions and water supply. In the Wanger decision, there were specific areas of the science that were pointed out, such as such as a lack of understanding what the population was for either Delta smelt or salmon and the lack of an adequate life cycle model, and as a result, there was a requirement to collaborate on the science and to improve the science. 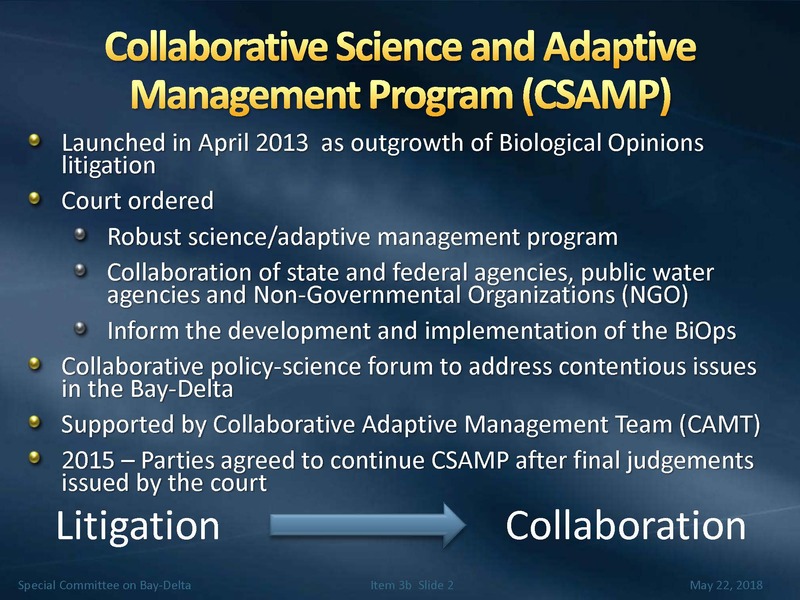 When the Wanger decision was appealed and the existing biological opinions were upheld, the parties to the litigation agreed to continue on with the Collaborative Science and Adaptive Management Program, even though the trial decision was reversed. The policy group is called the Collaborative Science and Adaptive Management Program (or CSAMP), and the technical group is called the Collaborative Adaptive Management Team. The Collaborative Science and Adaptive Management participants include the Bureau of Reclamation, the National Marine Fisheries Service, the US Fish and Wildlife Service, the Department of Water Resources, the State Water Board, Department of Fish and Wildlife, a number of NGOs and environmental interests as well as public water agencies, of which Metropolitan is a participant. The policy group meets every two months or so, and there is a lot of participation, said Mr. Arakawa. The policy group includes agency directors, regional directors and a number of general managers of public water agencies, as well as NGOs. The Collaborative Adaptive Management Team is below the policy group; it is comprised of high level science managers and from the different agencies. Below the CAMT, there are a number of teams below that that deal with salmon, or smelt, or other types of technical areas of focus. The Delta Stewardship Council’s Delta Science Program provides support to the collaborative nature of improving the science through peer review and other studies that they may take on. 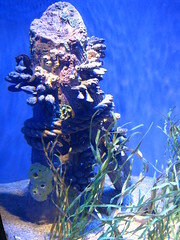 Metropolitan’s science objectives have been focused on a number of areas: fish biology and ecology, analysis of fish survey data, effects of Delta stressors, developing new technologies to be able to track where fish are utilizing habitats, and habitat to support key Delta fish species and life stages. At this point, Linda Smith, a scientist with Metropolitan, then discussed some of the specific studies and work that Metropolitan has been involved with within the Collaborative Science and Adaptive Management Program. She noted that the collaborative science process is very important to Metropolitan, so they have a very strong team of scientists that are part of Met’s Bay Delta Initiatives. The Delta Science Program: Metropolitan is engaged with the Delta Science Program and their efforts to provide science support for the collaborative processes. The Delta Science Program funds studies; provides science peer review; provides science support for communicating science to the policy level; and engaging in the policy-science intersection. Public water agencies: In addition to Metropolitan, many state and federal water contractor agencies are also involved in science. Metropolitan works with them through CSAMP as well as through other mechanisms to partner on science. Science conferences: Metropolitan science staff attends conferences, give presentations, engage in discussion, and participate on technical teams. 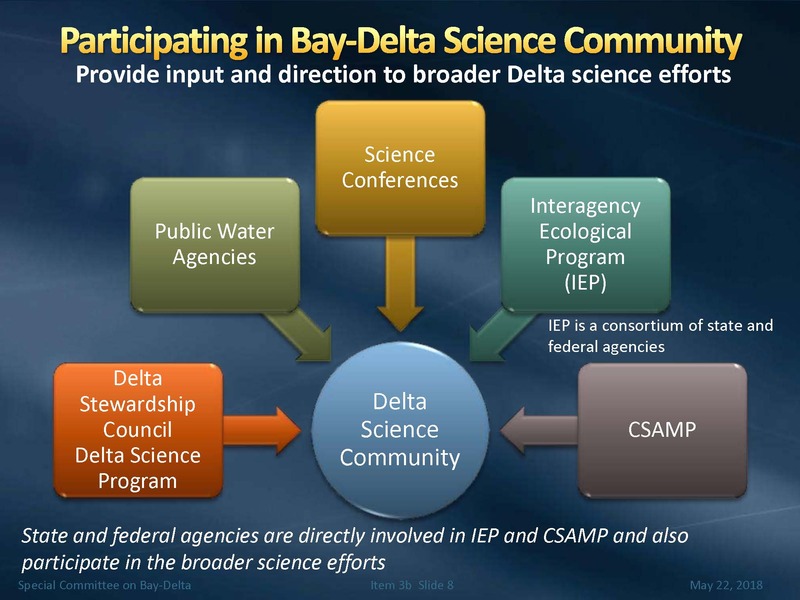 Interagency Ecological Program: This is a consortium of state and federal agencies that work together on monitoring and directed science studies in the Delta. Smith noted that water contractors don’t have a seat at that table; they just provide input from the outside as stakeholders. Collaborative Science and Adaptive Management Program: The Collaborative Science and Adaptive Management Program is an important science forum. 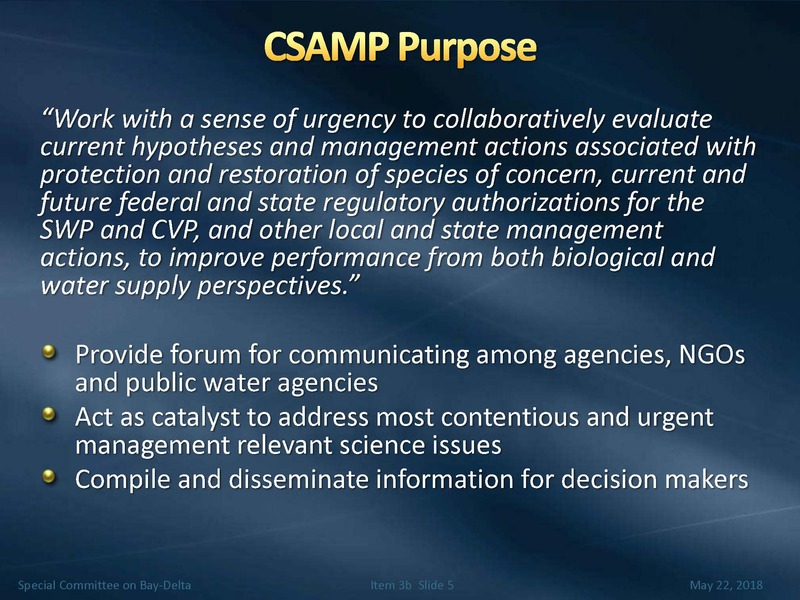 The Collaborative Adaptive Management Team is the senior scientist manager level team that works to implement the vision that the CSAMP policy group directs. The CAMT has a number of science efforts underway, such as analysis of data and fish surveys, synthesizing data to find answers and to determine science gaps, and structured decision making. Ms. Smith then discussed some of the specific efforts of CAMT, which are currently focused on Delta smelt and salmon. One effort completed is to analyze the Delta smelt survey data that have been collected through the years by the IEP agencies for any potential for bias within the survey data, to make recommendations regarding how that data should be analyzed statistically, and to make recommendations about more efficient ways the fish surveys could be implemented. That project has been completed and the next step is for CAMT to work with the technical teams to get into the findings of that research, and identify what’s going to be important to discuss at the policy level, she said. Ongoing projects for Delta smelt include fall outflow management and entrainment of Delta smelt. The state developed a Delta Smelt Resiliency Strategy and a Salmon Resiliency strategy to identify near term actions that can benefit either Delta smelt or salmon. The strategy documents include a number of actions; a collaborative process used to look at the Delta smelt actions and give them some priority or importance on where they expected to see the most benefit for Delta smelt. A structured decision making process was undertaken; the first part of that is complete, and there will be more work on that later this year. An effort recently started at CAMT to develop a Delta smelt science plan; while there are so many monitoring and science activities, CAMT identified the need to develop a more comprehensive plan to monitor and study Delta smelt over the long term so that we are better positioned to evaluate the effects of actions to benefit Delta smelt or regulatory actions and then adaptively manage and move forward. CAMT undertook a multi-year effort to dig into all of the salmon data available in the Bay Delta system and to do a synthesis addressing questions about potential impacts of water project operations on the survival of salmon in the Delta; a report was produced by a team and the next step is to take that report and the findings and determine the priority science studies to do next. They are also working on developing a life cycle model for winter-run salmon; one of the issues identified in the litigation was the need for a life cycle model to evaluate the potential impacts on winter-run salmon of different management actions. There have been a series of workshops that to determine where the model is functioning well and where better data is needed. Over the next couple of years, CAMT will be working to design studies that can better evaluate the effect of water project operations on salmon survival in the Delta, and specifically to do adaptive experiments under different operating scenarios to see how the salmon respond. There is also a proposal developed to identify salmon rearing habitat in the Delta which has been submitted to the Delta Conservancy for grant funding; and discussions about actions to help achieve recovery for salmon, specifically considering actions in the Delta. For agenda, meeting materials, and webcast of this meeting of Metropolitan’s Special Committee on the Bay Delta, click here.